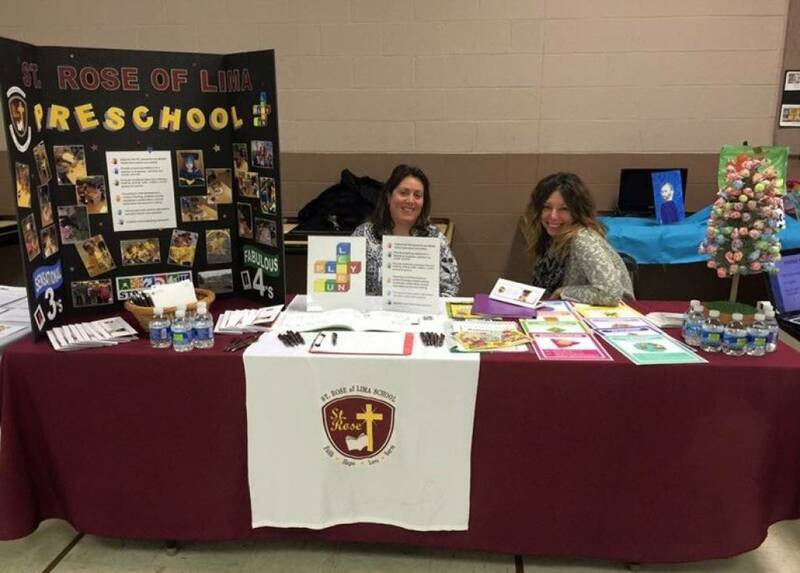 St. Rose of Lima School curriculum is aligned to the Pennsylvania and National Common Core Standards. We are a STREAM (Science, Technology, Religion, Engineering, Art, Math) School and our preschool offers three and four year olds the opportunity to learn and grow in a loving and enriched environment. Our preschool teaching staff is certified and has degrees in early childhood education, as well as current background clearances from the PA Department of Welfare, Pennsylvania State Police, FBI clearance, and the University of Pittsburgh School of Social Work: Recognizing and Reporting Child Abuse. Thank you for taking an interest in our Preschool. Please make arrangements to visit St. Rose of Lima School where character education and academics count.